Evenkeel 7 formula is Helpful for Horses Temperament problems. 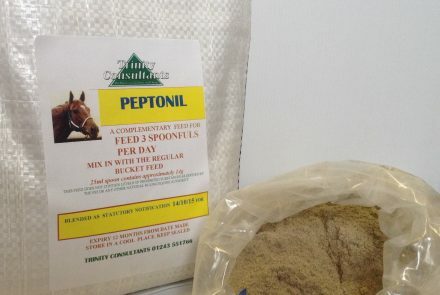 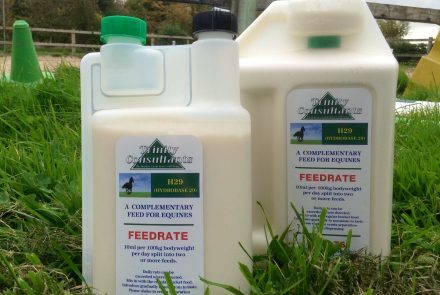 Feed to start with at 80 to 100 ml per day split into at least two feeds. 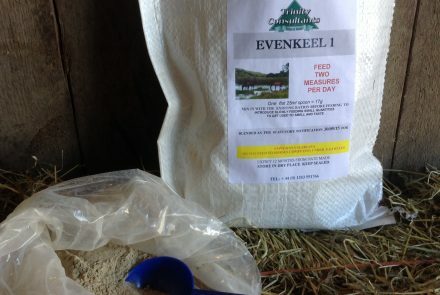 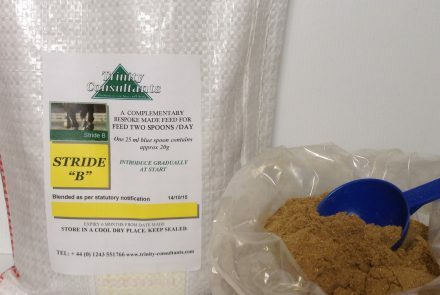 The amount of can be gradually reduced to to lower feed rates depending on the individual. 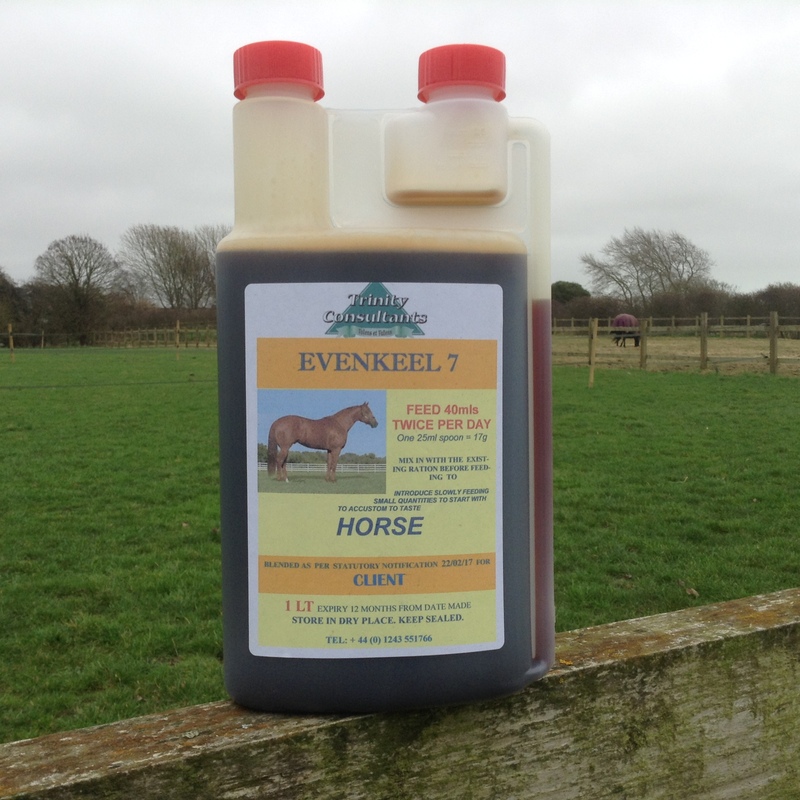 Feed EVENKEEL 7 to help ameliorate inappropriate behaviour due to stress of hormone activity Stallions and riggy Geldings and is helpful in dampening residual hormonal activity in the period after gelding. 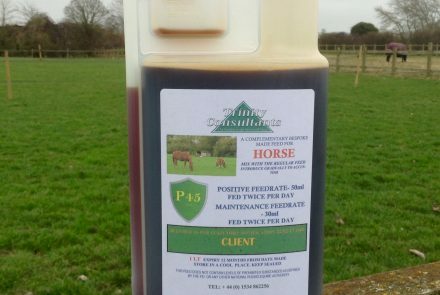 Late cut geldings can often remain ‘stallionish’ for quite a time especially if they had developed behavioural habits which can be re-triggered by the presence of a new horse to the yard or when put in unfamiliar surrounding.